***Update*** With great sorrow we have to report Patrick surcame to his injuries and passed on 6 July. The physical and emotional loss was just too much for him to bear. We would like to thank everyone for the kindness, genourosity, and prayers that has been shown over these pass few weeks. The funds raised will continue to be used for medical bills that have accumulated to this point and funeral expenses for both Patrick and Kaitlyn. 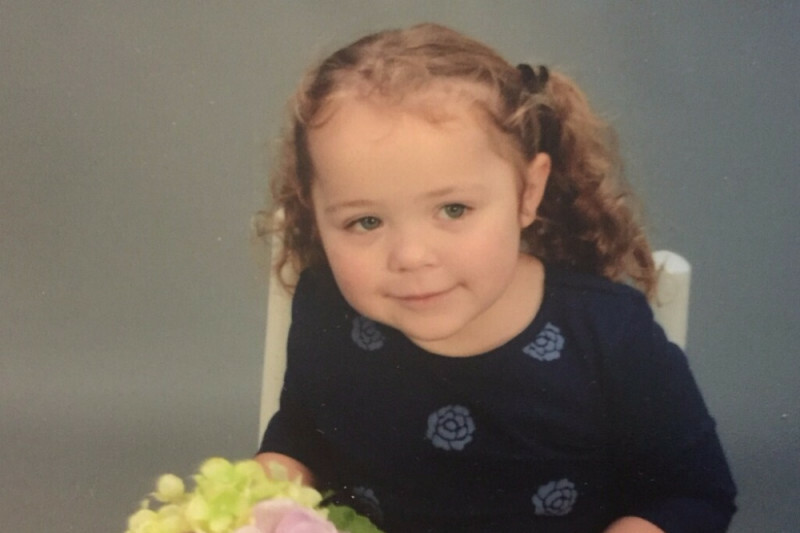 Recently, many lives were irreparably altered by the tragic loss of Kaitlyn Oliver, a sweet, vivacious, beautiful four-year old girl. This innocent child loved her dog, Kion, singing along to Frozen, and cuddling with her family. Kaitlyn was deeply loved by her parents, Patrick and Mary Ann, as well as her grandparents, aunts, uncles, and cousins. In a brave attempt to save his daughter's life, Patrick was critically injured, and is currently in ICU. On behalf of our grieving family, we humbly ask for donations that will be used for Kaitlyn's funeral expenses, as well as for Patrick's recovery. At the time of the accident Patrick was in the process of changing jobs and medical insurance had not yet started. Proceeds will be used to help with the medical bills, funeral costs, and related expenses. Any amount is sincerely appreciated. If you are unable to donate, please keep this family in your thoughts and prayers. Please, please share! Due to the current circumstances Patrick's mother (Terri McAlister) will be withdrawing the funds to her account and will manage the dispersal of funds. She will ensure the funds are used for the stated purposes (Medical bill, funeral costs and incidentals).